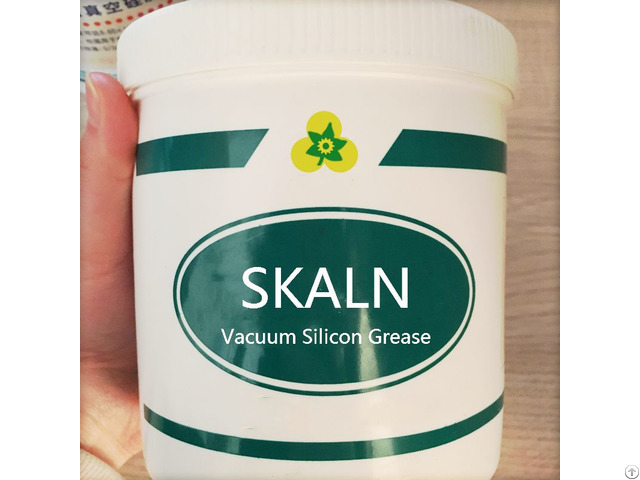 SKALN Efficient Silicon Grease with inorganic thickener thickening synthetic oil, and add a variety of additives and structural improvements refined. 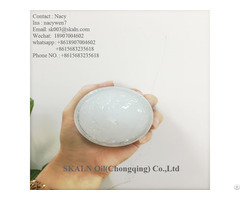 Applicable temperature range: -40 ℃ ~ +200 ℃. After the opening, the box should be tight in a timely manner, so as not to mix impurities, affecting the use of results. 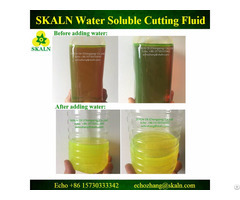 Business Description: SKALN is specialized in manufacturing almost kinds lubricant oil ,including industrial lubricant oil series,automobile lubricant oil seriese and special kinds lubricant oil,such as hydraulic oil,heat transfer oil,transformer oil,chain oil,diesel engine oil,gear oil,white oil,cutting fluid and grease. 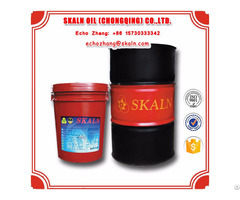 We focus on the metal working fluid, chain oil, way lubricant and special lubricant oil.SKALN was established in 2011 in Chongqing, China. Our haed office in Shanghai has more than 15 years. We have rich experience in production after more than 15 years of accumulation and development. Each process is strictly monitored. Our brand and logo from the nature, which means that we pursue environment friendly and sustainable development of the cooperation relationship. We hope that win-win cooperation.